Welcome to the world of Joy Travel, the exciting atmosphere of ancient cultures, warm hospitality, modern facilities and endless sunshine and wonderful nature. Egypt is the oldest tourist destination in the world. This beautiful country has attracted visitors from all around the globe, for thousands of years. 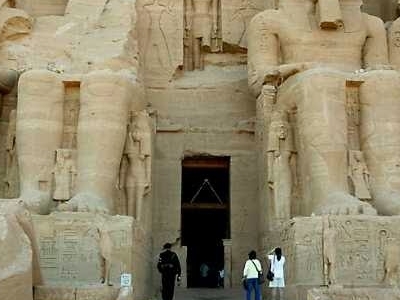 Millions of people have travelled far and wide to visit the ancient monuments built in Egypt to last for eternity. Egypt is a country that begs exploration. You can cruise the Nile on traditional sailing boats or feluccas; snorkel the clear waters of the Gulf of Aqaba or dive the warm waters or the Red Sea. 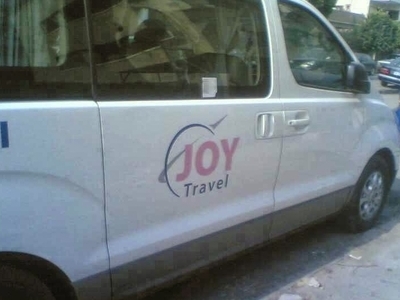 Joy Travel is a complete service travel company , our foundation has the turn key potential which is divided into : Incoming, Outgoing, Air lines ticket sales, Nile cruises & Transportation facilities(as train tickets& air-conditioned buses of different capacities). Hotels and cruises are carefully selected with high standards. Either you are staying in 3 stars, 4 stars or deluxe 5 stars hotels, you will be accommodated with a smile and always have modern amenities. All our tours and transfers by private deluxe A/C motor coach or private car from the time of arrival to the time of departure. We value our clients and offer VIP service no matter what their budget is. Our employees are there for our customers whenever they need and we promise a reply to any customer's request within 24 hours. The Joy Travel family is committed to offering customers the best service to cater to their every need. 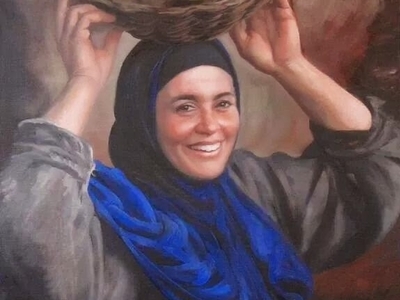 All members of our team are here to ensure your visit in Egypt is an incomparable travel experience. Moreover, we look forward to the future with great optimism and aspirations for many more prosperous years to come. We offer scholarly articles on historical as well as contemporary issues and we are always looking to renovate our services to live up to the expectations of our visitors.